Finding female role models in tech can be difficult given the sheer lack of women in the industry. Enter Glassbreakers, a networking platform that helps facilitate relationships among female powerhouses. Think of it as a cross between LinkedIn -- and Tinder. Using a dating-app style algorithm, women are matched with other female professionals who share similar careers and interests. "Mentorships have really helped us stay focused on our careers," said Lauren Mosenthal, one of two cofounders. Right now, the platform is in beta for women working in technology and venture capital. Nearly 10,000 women are signed up. Glassbreakers is already working with three tech companies (including Pinterest and Box) on paid pilot programs to use the app internally. 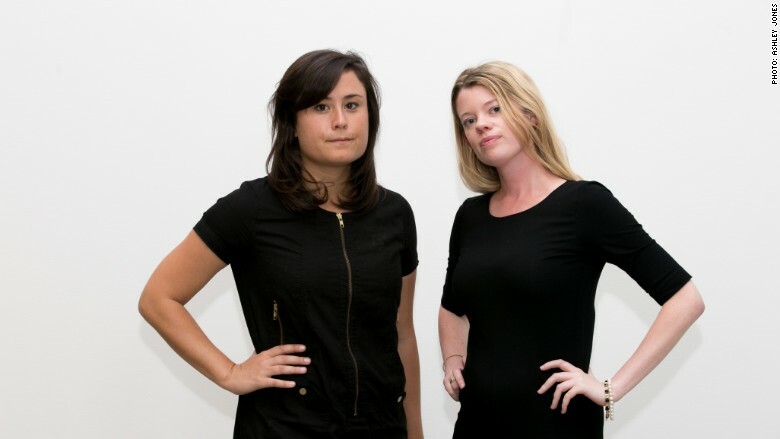 According to Mosenthal, 28, and cofounder Eileen Carey, 29, the platform will expand to a new vertical -- likely media, due to interest -- in a few months.